Modern environmental concerns have turned ‘green’ from a colour into a full-fledged movement. We all know the environmental case for ‘going green,’ but the benefits to businesses are often overlooked. The World Green Building Council recently released a comprehensive report that “synthesizes credible evidence from around the world on green buildings into one collective resource, and the evidence presented highlights that sustainable buildings provide tangible benefits and make clear business sense,” says Jane Henley, CEO of the World Green Building Council. According to the World Green Building Council report, going green does not have to cost more than traditional building design and construction. This is particularly true when green initiatives are part of the planning right from the get go. Trying to retro fit an old building or incorporate green technologies into an existing design can be costlier, which is why environmentally sound practices should be embraced from day one. Using green building materials and designs will increase the value of your construction project. 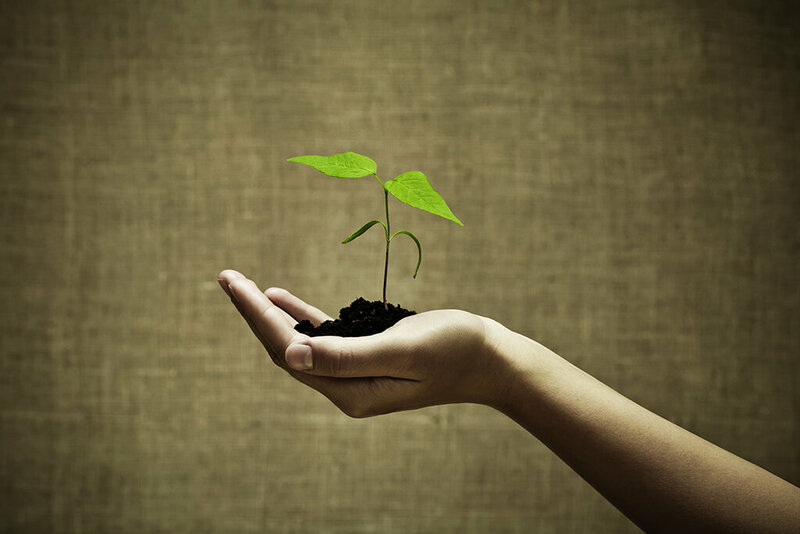 Individuals and companies know that going green is a popular and growing trend. It makes projects more marketable, and often means that heating, cooling, and electrical costs will be lower, reducing long term expenses. Greater long term appeal and lower long term operating expenses mean projects have less risk attached to them for investors. Leadership in Energy and Environmental Design (LEED) is an international rating system for environmentally friendly buildings. LEED is recognized in Canada, and around the world. Using green construction materials will allow you to meet LEED standards. This in turn means that you will be able to market your project as LEED certified. LEED certification increases interest and investment in your building project for environmental reasons, and also because of the guaranteed lower operating costs over non-LEED buildings. Uses the maximum percentage of recycled materials without sacrificing structural integrity or aesthetic appeal. All of this means that Fusion Stone is the perfect material to make your next project look amazing, and contribute to the LEED point system, all without breaking your budget. Lower operating costs, greater marketability, and all at no extra cost? There are virtually no downsides to using green building materials. Fusion Stone proves that not only are green building materials efficient, inexpensive, and structurally sound, they can also be beautiful. So what are you waiting for? Go green, save some green, and make some green!